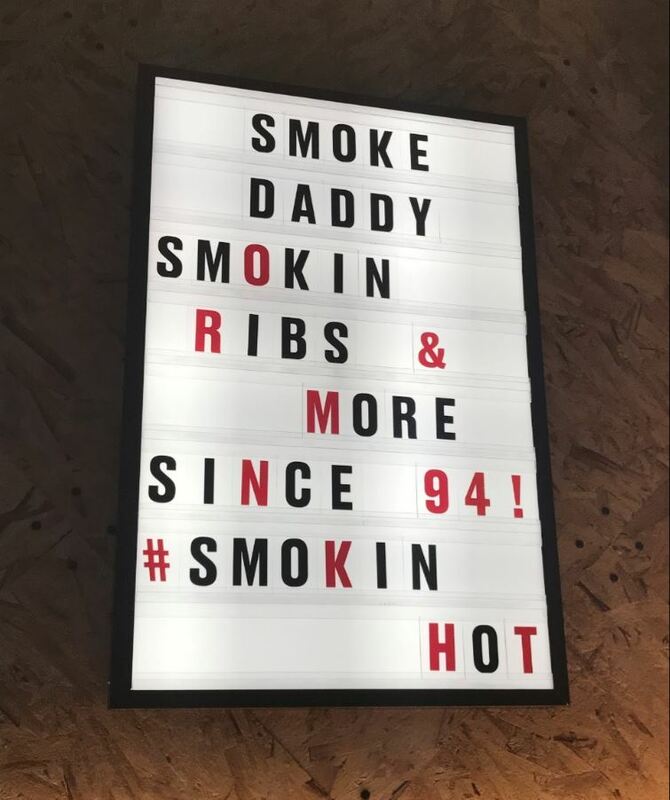 Run for the Roses at the Smoke Daddy! 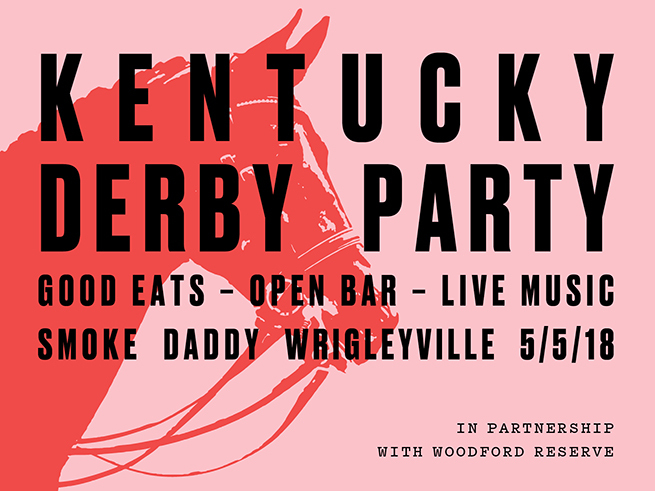 Stop by for BLUES, BBQ, and BEER before you head to the Cubs game! 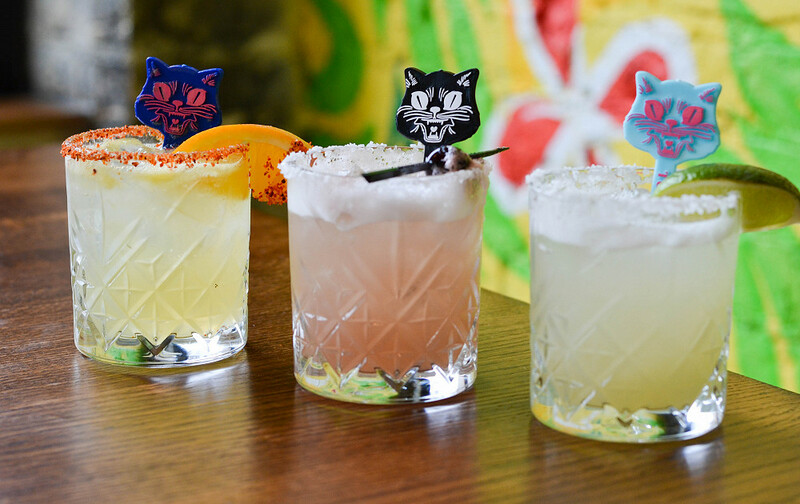 Head to Tuco & Blondie to celebrate with a Margarita Flight for only $10! Ella Elli opens tonight at 5pm! See you there! 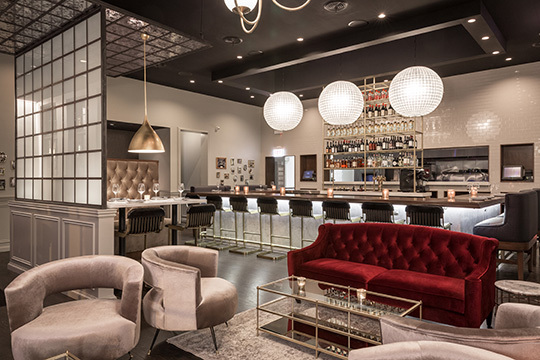 Book your 2016 holiday party with 4 Star! 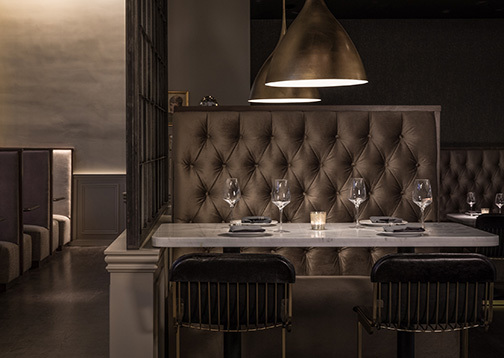 Our private event spaces are filling up fast. 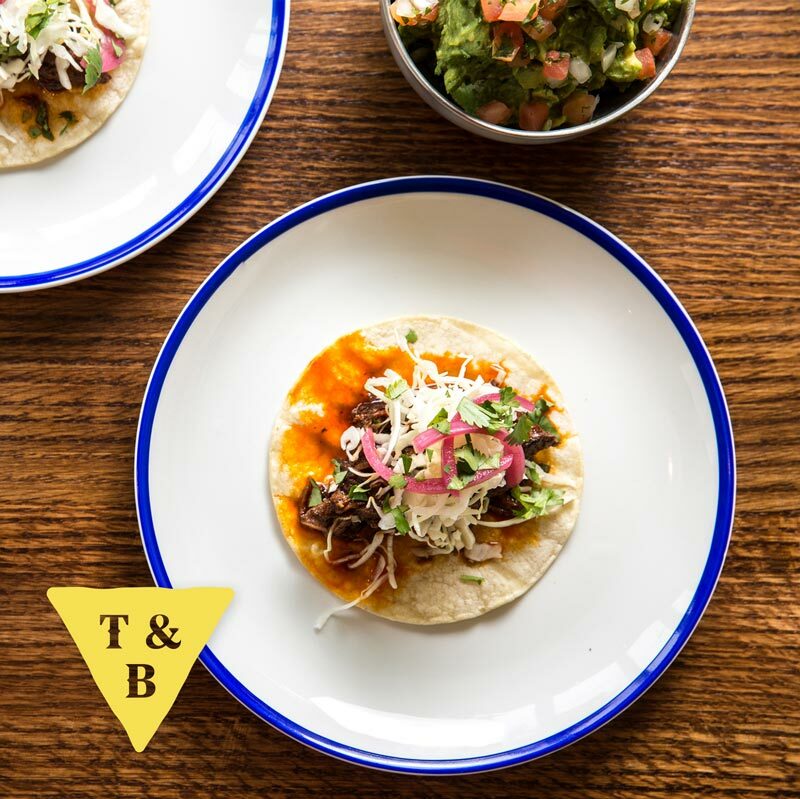 Tuco and Blondie is now open!